From setting records at Swimming Carnivals to leading the College in formal events, our Year 12 students hit the ground running in 2016. 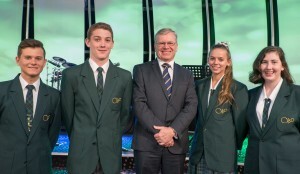 College Captains celebrate the school year with Mr Barry Leverton, Principal. 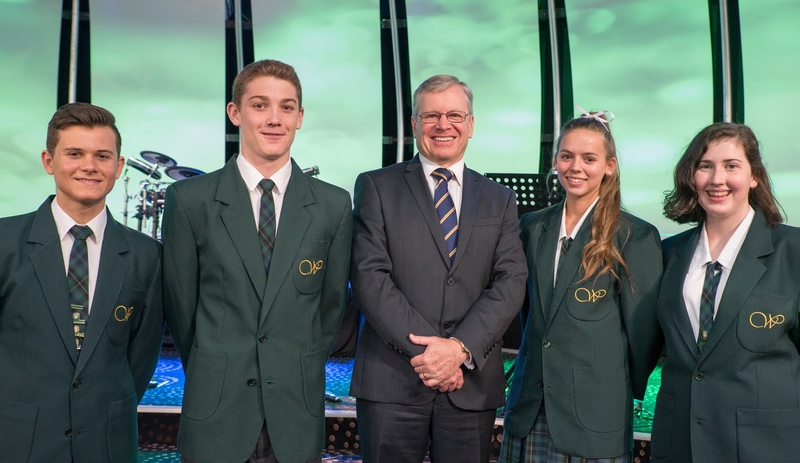 Westside Christian College congratulates its Year 12 students on an excellent start to the year.